Photo by Mike Taylor, who is based in Maine. 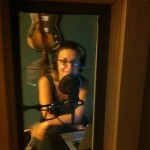 He calls this photo Innuendo. Photo composite by Mike Taylor. 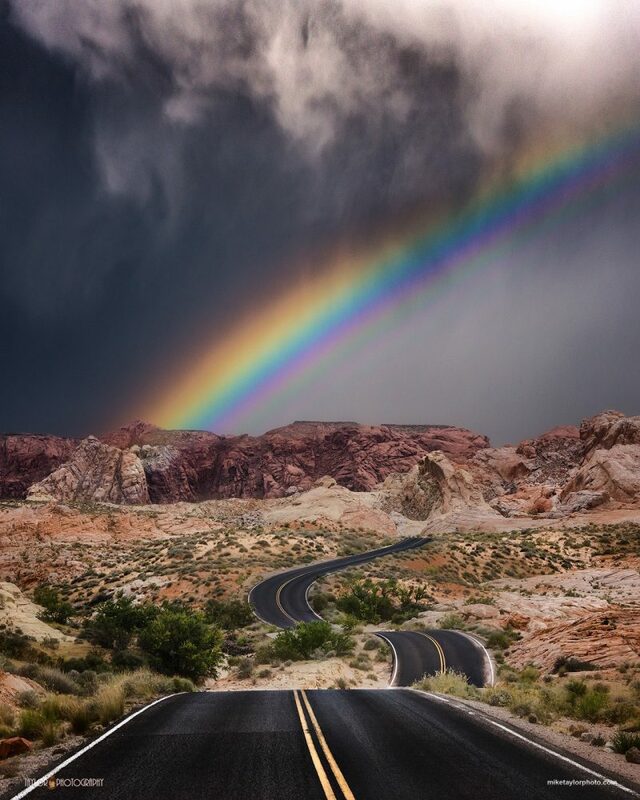 The road goes through Valley of Fire in Nevada; Mike and his team captured this incredible rainbow in Colorado. Check out his 2017 Night Photography Workshops.